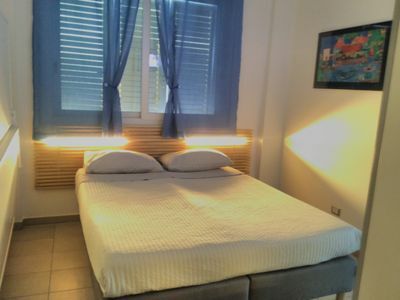 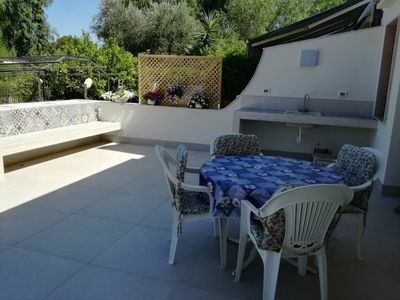 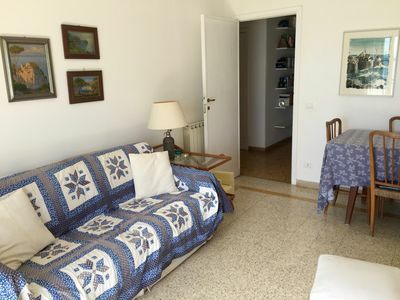 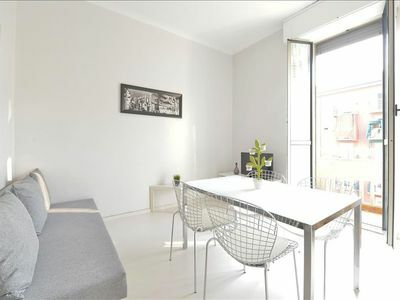 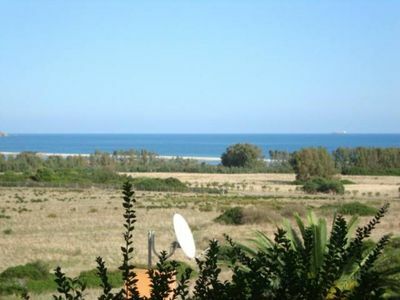 Newly built apartment just ten meters from the most desirable beach of Civitanova Marche, completely autonomous and equipped with all the comforts to enjoy a wonderful beach holiday or a short stay. 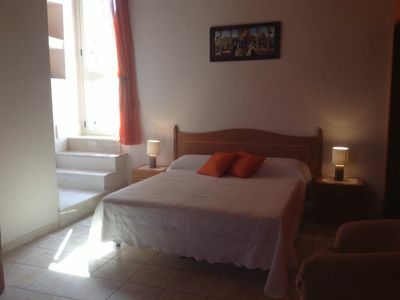 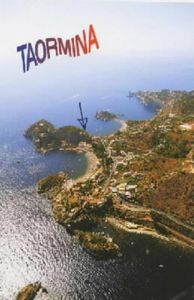 Equipped with a double bedroom with the possibility of turning it into four single beds + crib possible, bathroom complete with all facilities, living room with sofa and kitchenette with accessories, two large and sunny terraces with direct sea views, separate entrance and the possibility of parking space. 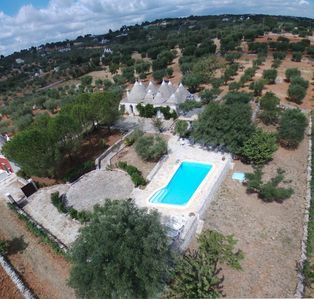 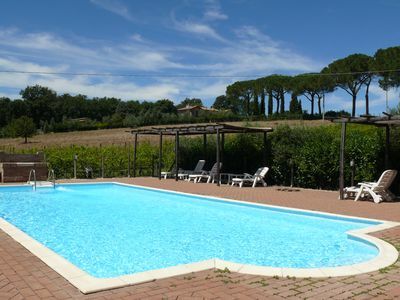 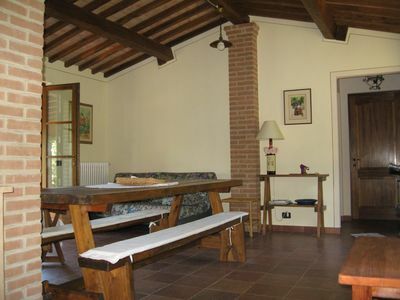 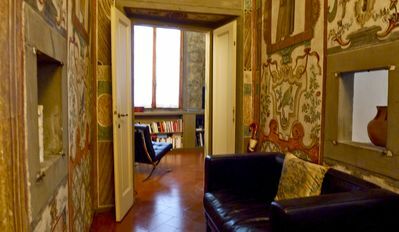 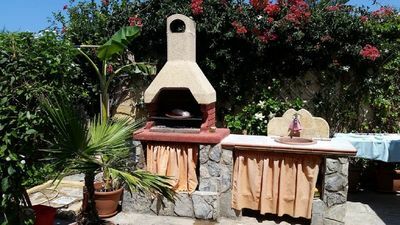 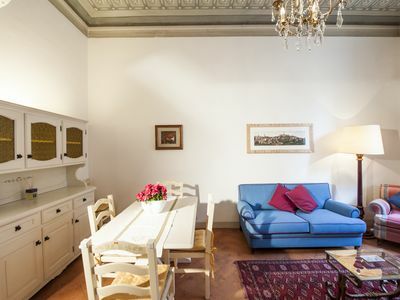 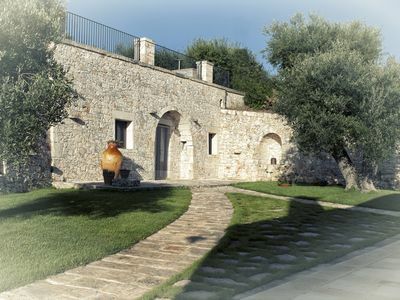 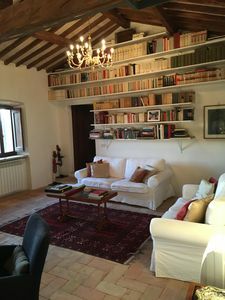 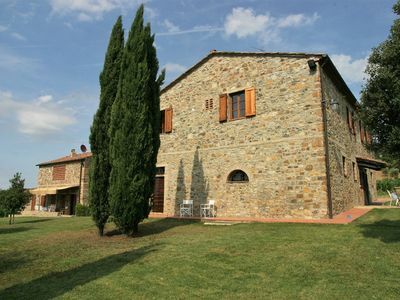 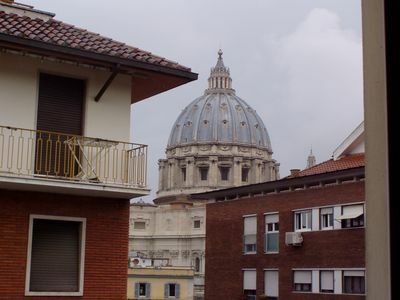 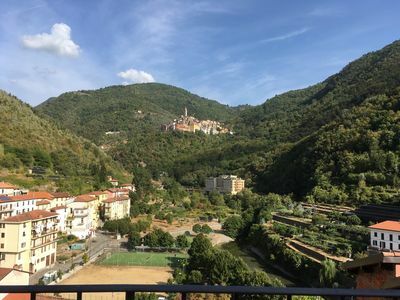 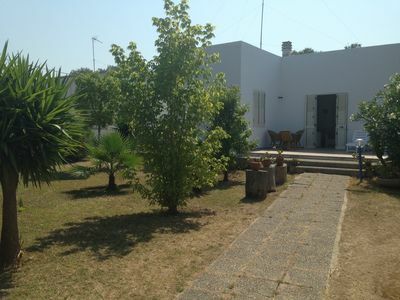 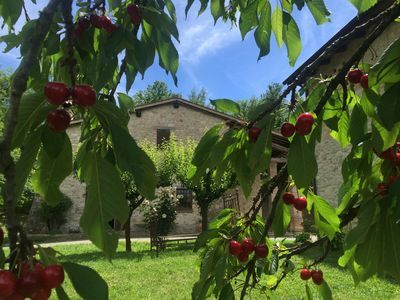 House for 2/4 people in Volterra, charming panoramic position.